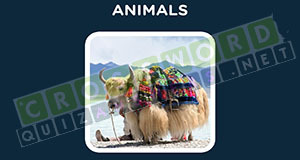 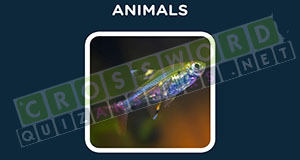 Crossword Quiz Animals Level 8.Hello folks! 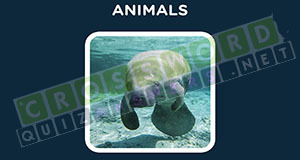 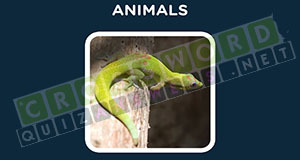 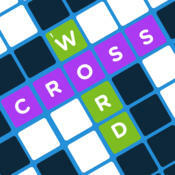 Below you will be able to find all Crossword Quiz Animals Level 8 Answers. 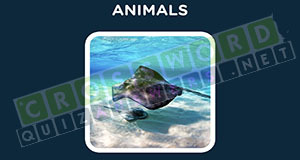 This game is developed by Conversion, llc which are also famous for other games like Guess The Emoji.Without losing much time we are posting below all the required information so you can complete this level of the game. 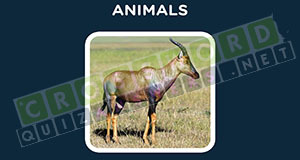 Note that in case something is missing you can leave a comment below and we will be glad to help you out!